« Food trucks in downtown San Bernardino tomorrow! The County’s Draft Mental Health Services Act (MHSA, Prop. 63) Annual Update will be posted for public comment from March 20, 2015 through April 20, 2015. The public is invited to review the draft report and provide feedback on the comment forms, posted in English and Spanish. The report and comment forms are located at www.sbcounty.gov/dbh. County Behavioral Health, through the MHSA, is supporting the Countywide Vision by providing behavioral health services and ensuring residents have the resources they need to promote wellness, recovery and resilience in the community. Information on the Countywide Vision and the Department of Behavioral Health can be found at www.sbcounty.gov. County Behavioral Health has leveraged resources provided through the MHSA to expand existing behavioral health services. The services are geared to target the unserved, underserved and inappropriately served members of our community. 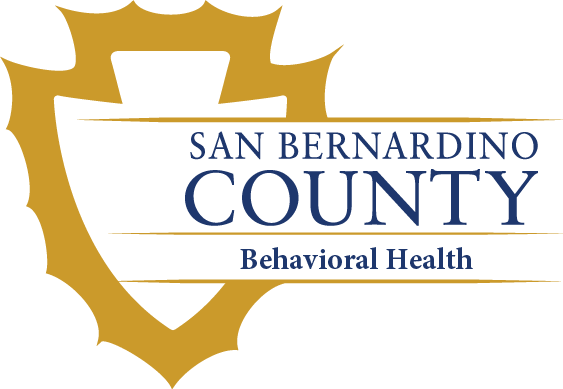 Programs provided through MHSA are approved annually by the Board of Supervisors after a comprehensive stakeholder process and public review and approval by the San Bernardino County Behavioral Health Commission. There are several components of the MHSA including Community Services and Supports, Prevention and Early Intervention, Workforce Education and Training, Capital Facilities, Technology and Innovation. The Annual Update provides an overview of the outcomes related to each MHSA program and goes over the proposed changes for these components in the upcoming fiscal year. The MHSA was passed by the California voters in November, 2004, and went into effect January, 2005. The Act is funded by a1percent tax surcharge on personal income over $1 million per year. “F” Grade and if there was a lower grade I would give it to you for too many reasons to mention. One of the sickest under your demented control is giving foster children suffering the separation anxiety after CPS kidnaps O how the pharmacy companies must kick you guys back a bundle. It’s Adolph Hitler crap and I am throwing up as we speak. Get your head out of your back sides and run you department with some humanity and common sense.